Few days ago, I traveled to Margarana, Tabanan, Bali. The place where Puputan Margarana took place. Puputan Margarana is a war between Bali’s Indonesian military force led by I Gusti Ngurah Rai, versus Netherland force. 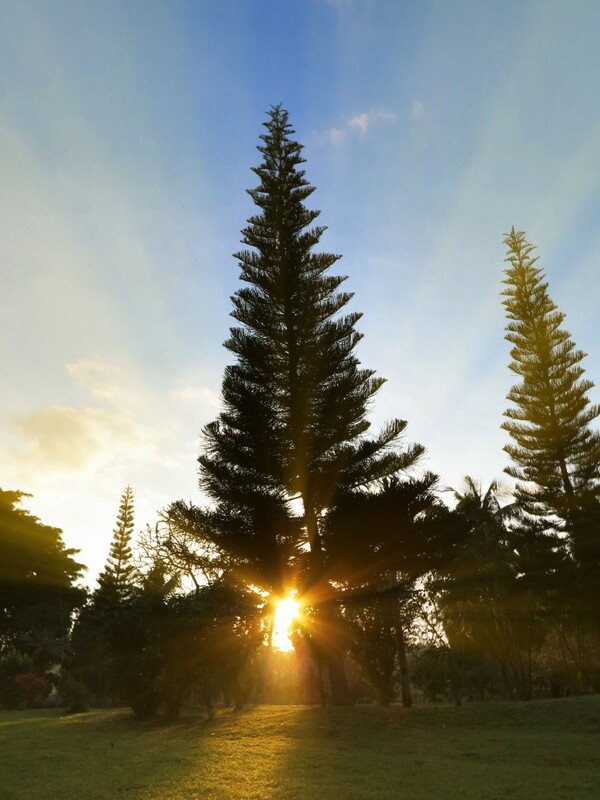 This Picture taken inThe Margarana Monument’s park at Tabanan, Bali. I tried several times, setting and position to make this pict. I have a long way to go to understand how to make a good Ray of Lights pict.